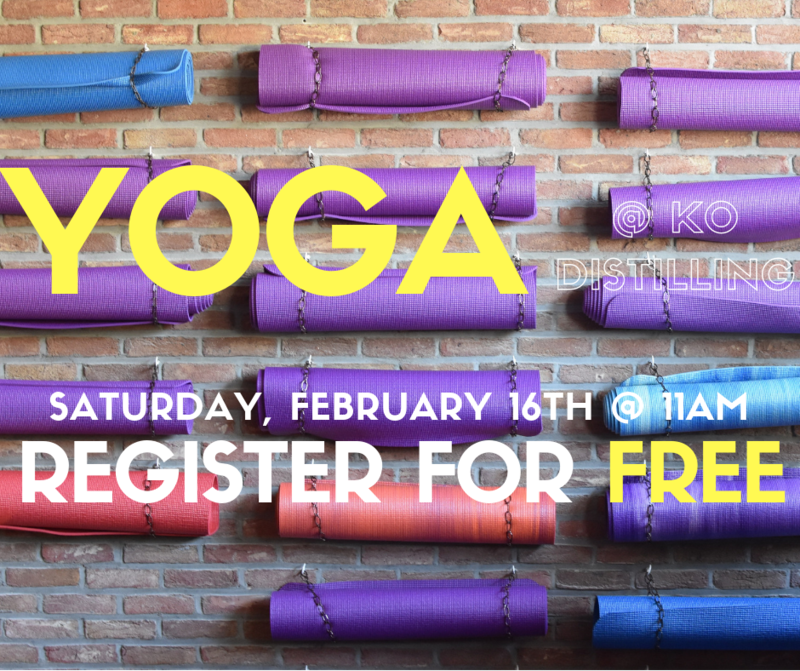 Join us at the distillery from 11am-12pm to treat yourself to a free yoga session. Click HERE to learn more and sign up. Space is limited, so don’t delay.